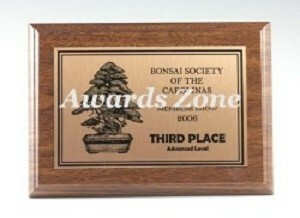 Recognize excellence with an economy award plaque from us! Everyone wants to recognize someone in there life but not everyone has the budget to. With these economy plaques, recognizing excellence and not breaking the bank are both possible. Call or email us today for information on your ideal economy award plaque!